In this article, we will focus on ways and methods to score good marks in the English section and how to improve the accuracy in your answers. Though preparing for English isn’t a week’s job but still, you can cover much if you are hell-bent on scoring good marks. Nothing is better than analysing the previous year question papers as they give you a proper insight into how the mind and ways of those who designed the paper works. It will specify the areas in which you are required to put your focus and in those areas where you will have to pull out extra work. The general trends of the questions that come in the exam do not change much over the years as like in other sections of the paper. Question from various domains such as antonyms, synonyms, spotting errors etc., do alter in the numbers but usually, their representation is fixed as per as their presence in the exam is concerned. 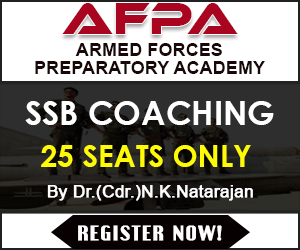 You won’t be getting marks just by analysing the previous year question papers. You will have to solve as much mock question papers as you can as it is highly recommended to improve your accuracy. Doing mocks before the examination, reduced the pressures that you are creating for yourself and also enhances your question handling skills. Mocks are designed in a way so as to provide you with a real time exam scenario where you can attempt the questions and make as many mistakes as they will make you learn. 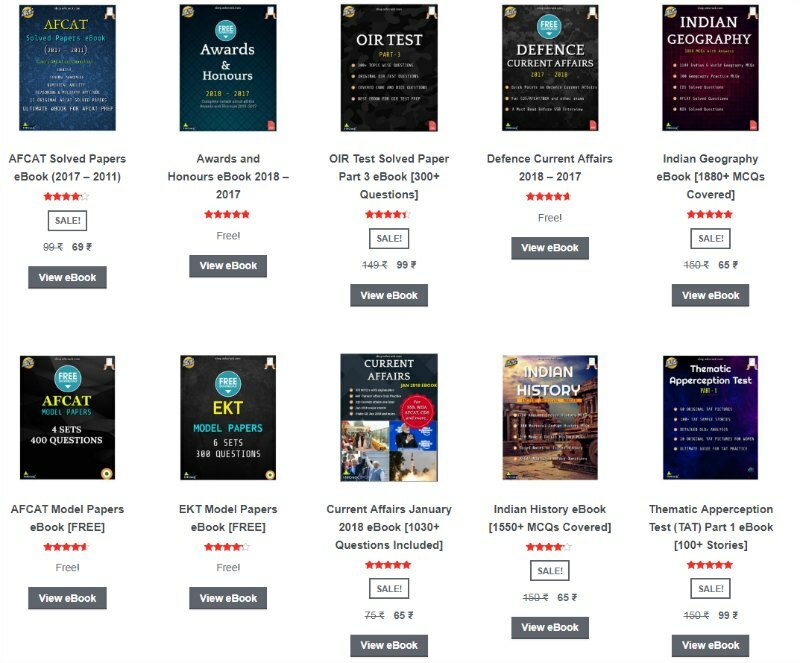 You can collect all the previous year question papers as they are the best mock papers out there. Various sections such as antonyms, synonyms, spotting errors, idioms and phrases, fill in the blanks, ordering of sentences and comprehensions forms the question paper. 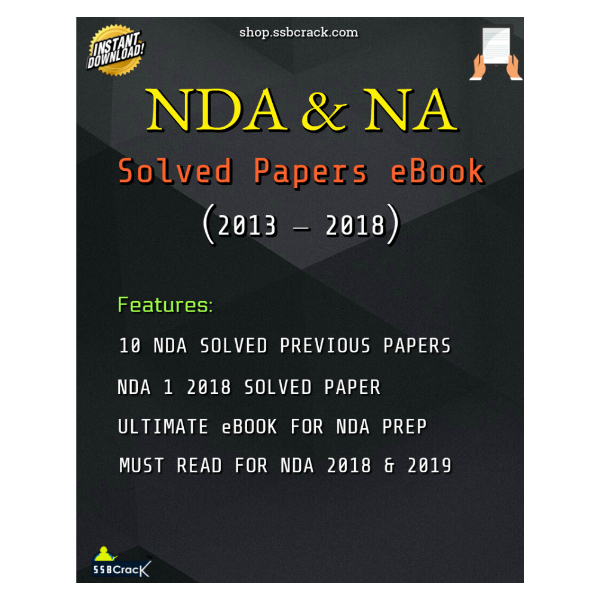 Since they are categorised in the question paper, therefore you won’t have to do any kind of work for that but you will have to determine which sections you can handle well. For example, a candidate is very well in doing synonyms and antonyms but spotting errors give him nerves then he should focus more on the former but also determine the root cause for his low performance in the later. Spotting errors come under the grammar part of English while Synonyms and antonyms come under the language part of the English. Find your strengths and weaknesses, and perform likewise by analysing both and reducing your nervousness. Remember, comprehension in the English section is the easiest one if compared to the other sections as you just have to find the answers from the given passage. If you have been an avid or just a normal reader, this is the section where you can score good marks. Start reading a lot in order to get familiar with the comprehensions. This will not only solve the language grasping issues but will also improve your vocabulary which can ultimately be used to handle antonyms and synonyms questions, along with the fill ups type. It is very pertinent that you should get familiar with the basics of English Grammar rules as the questions that form the major part of the English section have relevance with grammar. 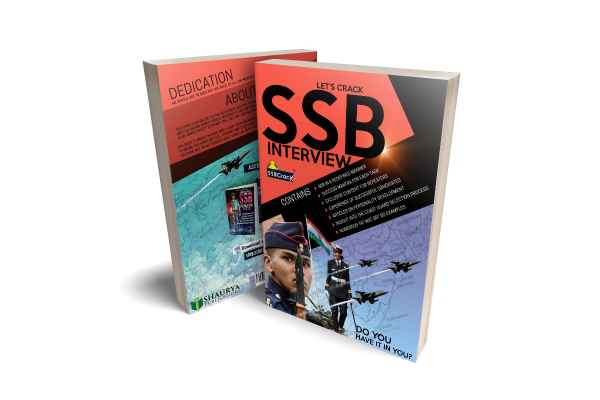 There are many books to practice and you should devote sufficient time to particular topics as it will develop the familiarity while increasing the basic understanding of the topics. I often suggest people take risks while marking the answers as it increases the chances of getting a number of questions correct but it is for those who can successfully apply elimination of the options. If you are more than 60% sure about an option then you should go for it and if the chances are minuscule for the same then please don’t as it can have an impact over your overall score. You should take up a different number of words daily and use them to form meaningful sentences. It will not only help you in understanding the proper context of the words but will also make you familiarize with the synonyms, antonyms and other use of those words. Increasing the vocabulary count can be done by reading a book and marking the words which are unknown to you. You should keep these things in mind while ongoing preparations as they will make sure that you will not deviate from the right methods of preparation. Different candidates have a different level of proficiency in English and that’s due to their educational background. 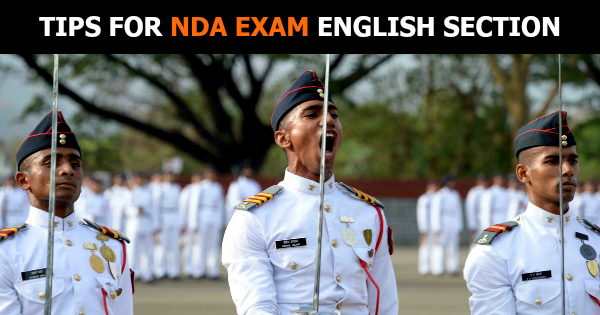 You can also catch up to their level if you will practice hard enough as it’s the only key to score good marks in different sections of the NDA examination.